Fifteen people suspected of links to the murder of two Scandinavian women in the Atlas Mountains have appeared before a judge in Morocco. The attorney general’s office in Rabat said in a statement on Sunday that the prosecution requested the investigation of the suspects for “setting up a gang to prepare and commit terrorist acts, premeditated attacks on life and advocating for terrorism”. The statement said seven other detainees would be referred to the prosecution in the coming days. It was unclear whether the suspects, who were brought to the Court of First Instance in Sale, near Rabat, in a convoy of four police vans amid tight security, included a Swiss-Spanish man arrested in Marrakech on Saturday. 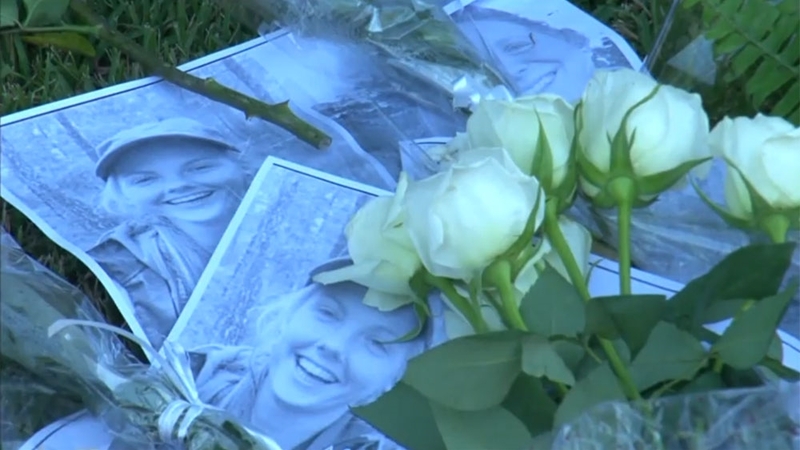 The two students – Louisa Vesterager Jespersen, 24, of Denmark, and Maren Ueland, 28, of Norway – were found beheaded on December 17 near the village of Imlil, on a route to Toubkal, North Africa’s highest peak and a popular hiking and trekking destination. Moroccan authorities have arrested about 20 people over their alleged links to the double murder, labelled a “terrorist” act by Rabat. Among those arrested was the Swiss-Spanish man living in Morocco who allegedly had links to some of the suspects, teaching them social media skills and archery. He subscribed to “extremist ideology”, according to Morocco’s central office for judicial investigations. It said the man was also suspected of involvement in recruiting Moroccans and sub-Saharan Africans for “terrorist schemes” targeted at “foreign interests and security forces”. The four main suspects were arrested in Marrakesh and belonged to a cell inspired by the Islamic State of Iraq and the Levant (ISIL, also known as ISIS) armed group, Morocco’s counterterrorism chief Abdelhak Khiam told AFP news agency. However, none of the four had contact with ISIL members in Syria or Iraq, he said. He was identified in a video in which the four main suspects pledged allegiance to ISIL leader Abu Bakr al-Baghdadi, according to authorities. The killings have shaken Norway, Denmark and Morocco. Another video circulated on social media networks allegedly showed the murder of one of the tourists. Morocco, which relies heavily on tourism income, suffered an attack in 2011, when a bomb blast at a cafe in Marrakesh’s Jamaa El Fna Square killed 17 people, mostly European tourists. An attack in the North African state’s financial capital Casablanca killed 33 people in 2003.